C'mon... Isn't every season rosé season?! We think October particularly fits the bill, as it's also Breast Cancer Awareness Month. 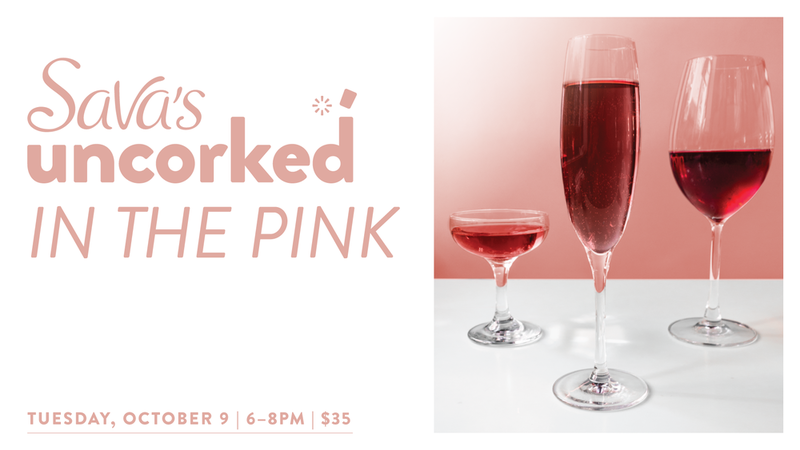 So, come drink some pink with us, and we'll donate $5 from each ticket to Susan G. Komen. Uncork and help prevent and cure Breast Cancer!